Interactive Map Location of Jade Tower in [[Torren. 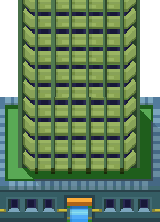 The Jade Tower is a five-story building located in Helios City. It is the tallest building in the city and is the headquarters of the second Augur, Jaern. 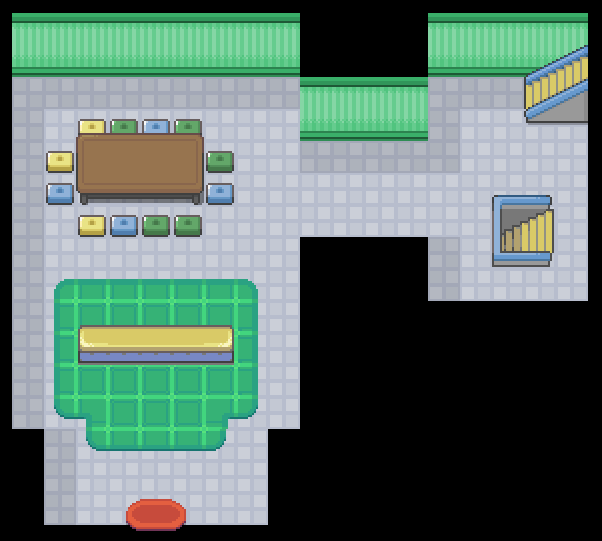 It also contains the Helios Gym. Upon entering the Jade Tower through the basement, take the stairs northeast of the entrance. 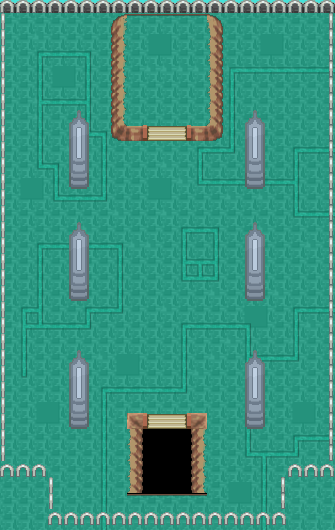 On the first floor of Jade Tower, the player will find several Sky Cultists blocking a path. 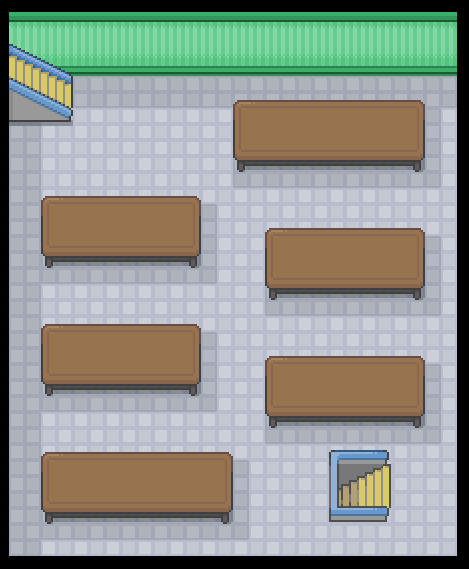 As they do not battle the player, ignore them and continue to the second floor. The player will find more Sky Cultists wandering around on the second floor. They do not have to be battled. Continue on up to the third floor. The only obstacle on the third floor is a Sky Cultist who will snidely inform the player that they need to hurry to warn Jaern. As this cultist does not battle the protagonist, continue up to the fourth floor after they have moved. 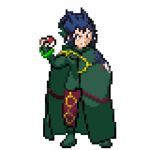 Now on the fourth floor, the player and Damian will encounter Helios Gym leader East and Jaern discussing plans. The second Augur then calls the Sky Cultists over and informs the player and Damian that he is the leader of the Sky Cult. 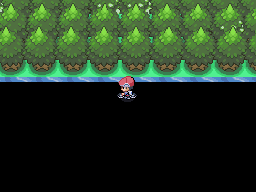 Jaern then informs the player and Damian that a sacrifice is needed, so he challenges the player to a battle against East, the loser of which will be sacrificed. 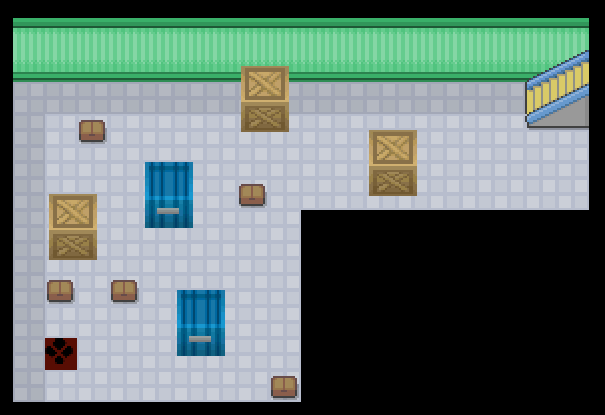 After defeating East, head through the door; the player will find a Chansey to heal their Pokémon. Go up the stairs to see the roof of Jade Tower. 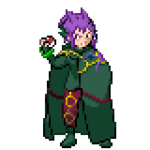 The second Augur will challenge the player to a fight after witnessing him obtain Rayquaza using the crystal. Beating the second Augur ultimately results in shards of the crystal being sent across Torren. Damian then talks to the player about heading over to Utira Town. The Augur is seen retrieving the piece as well as an Abyssal Cultist and Reukra picking up the other 2 pieces. After the tower reopens to the public, a young man appears on the ground floor who is willing to teach the player's Pokémon several moves pertaining to the wind and sky. 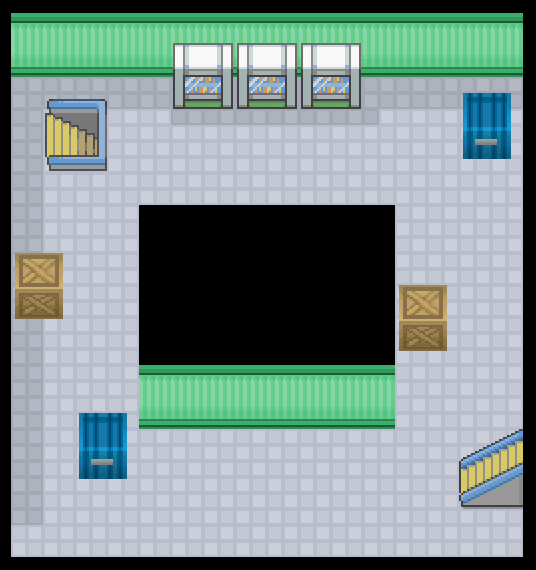 Rayquaza returns and can be battled once at the top of the tower if the player has both Kyogre and Groudon in their party. This page was last edited on 17 February 2019, at 13:02.